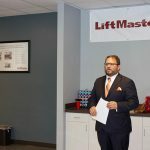 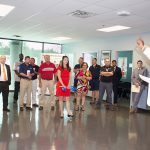 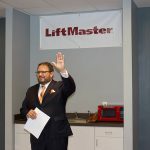 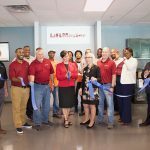 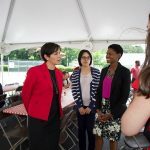 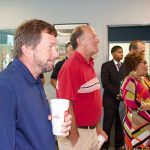 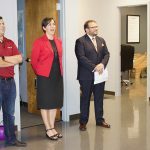 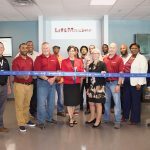 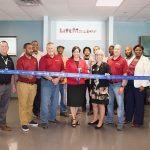 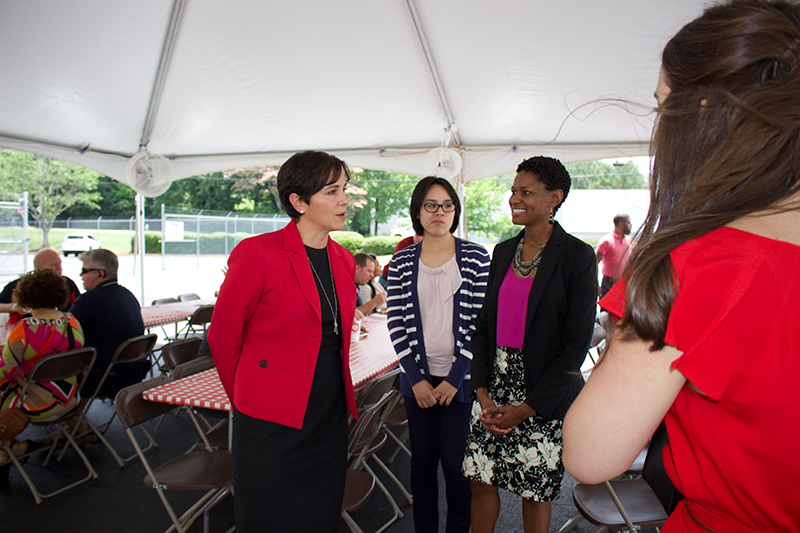 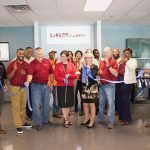 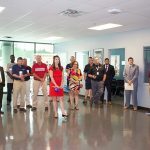 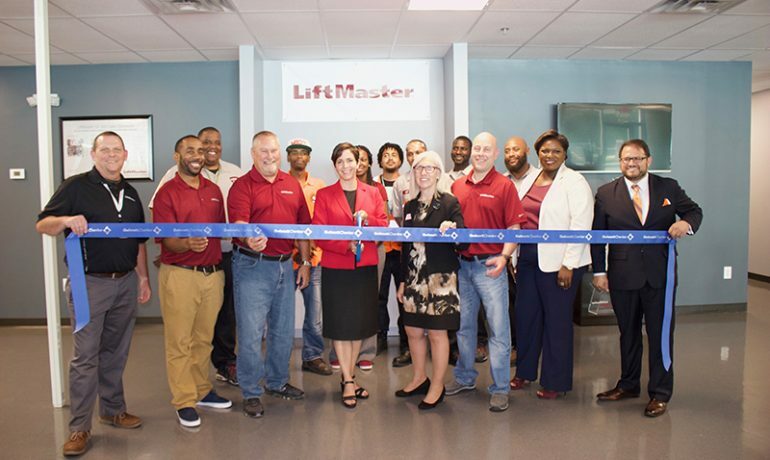 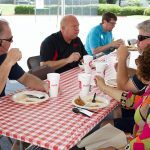 (GWINNETT-METRO ATLANTA) April 12, 2017 – LiftMaster, Chamberlain Group, Inc.’s (CGI) leading brand, joined Partnership Gwinnett to announce the relocation of its distribution facility in Gwinnett County, metro Atlanta, Georgia. 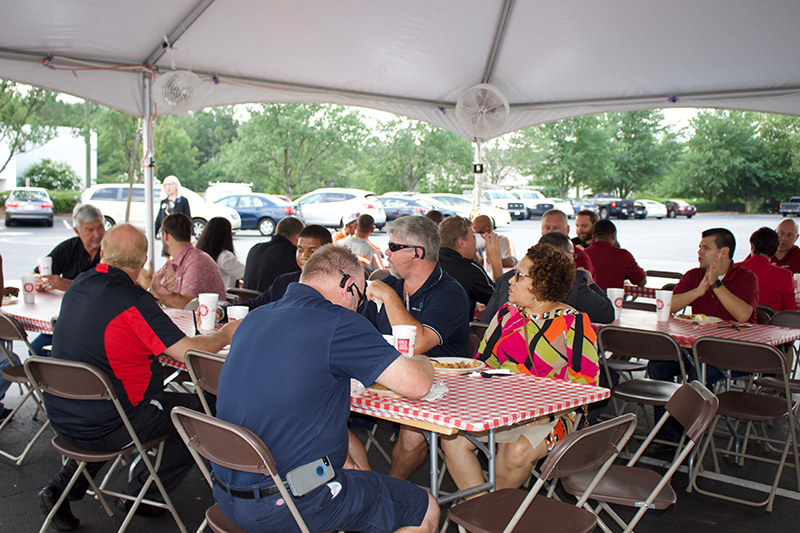 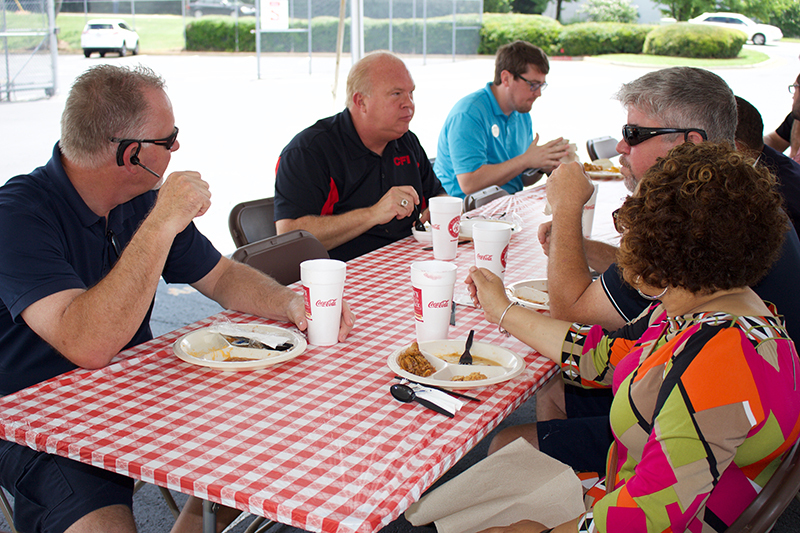 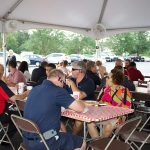 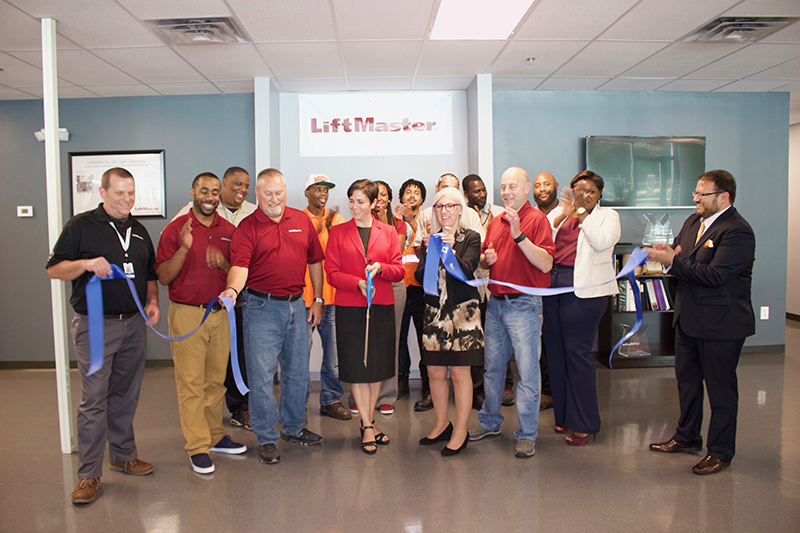 “LiftMaster has enjoyed being a part of the community here in Gwinnett County, and we couldn’t have chosen a better place to continue our company’s mission of providing our customers comfort in knowing their homes and businesses are secure,” said Buddy Vail, Senior Manager, Distribution & Logistics Operational Excellence. 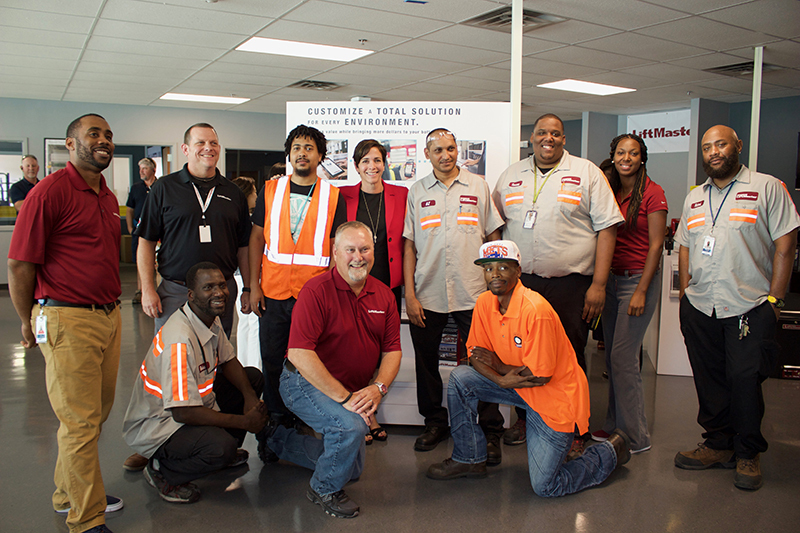 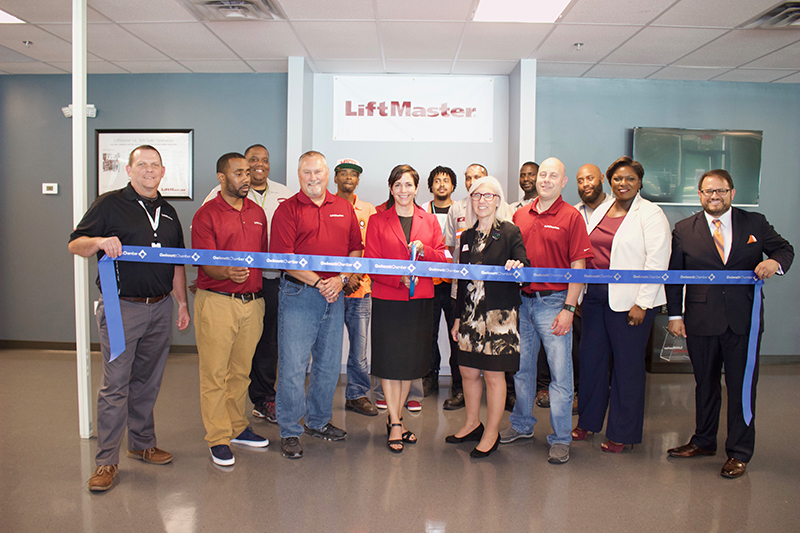 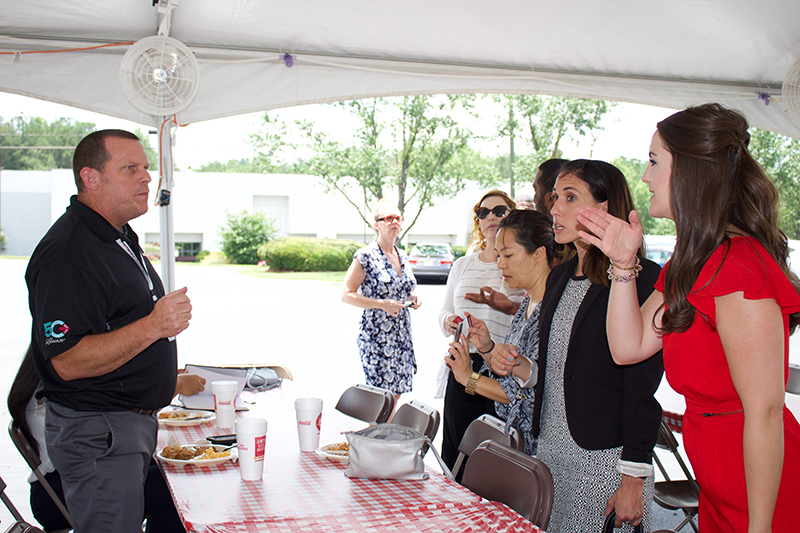 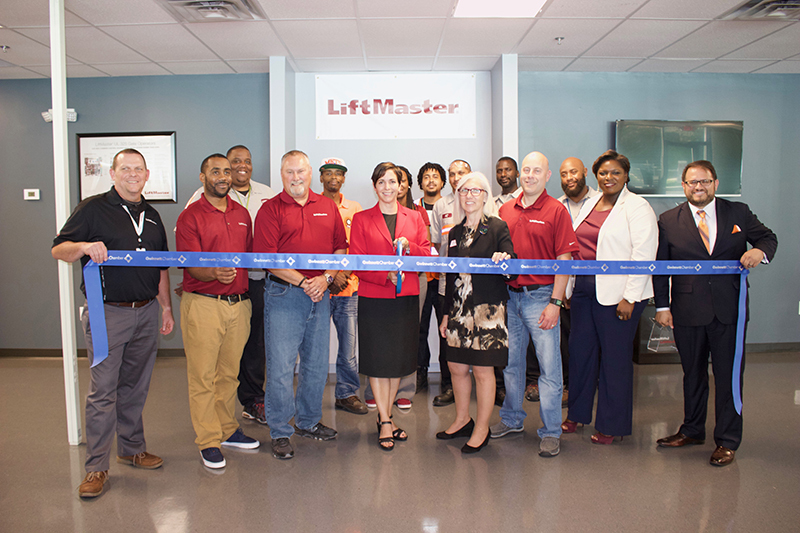 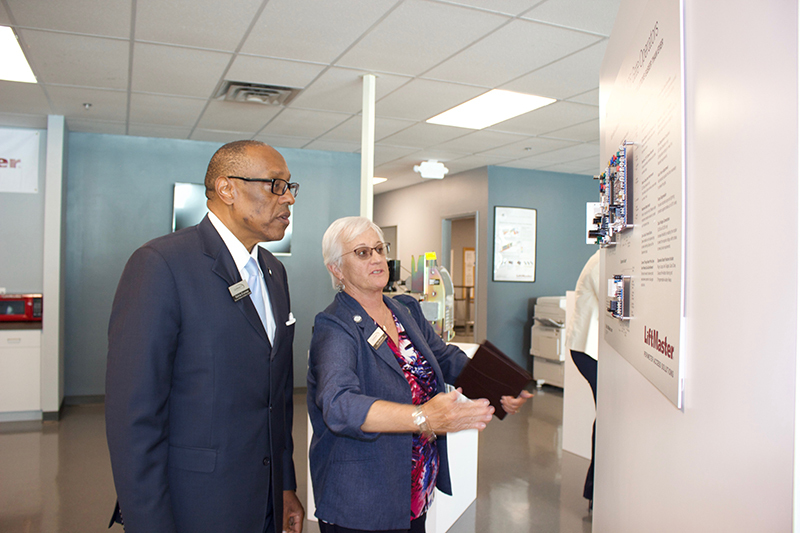 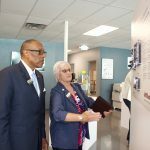 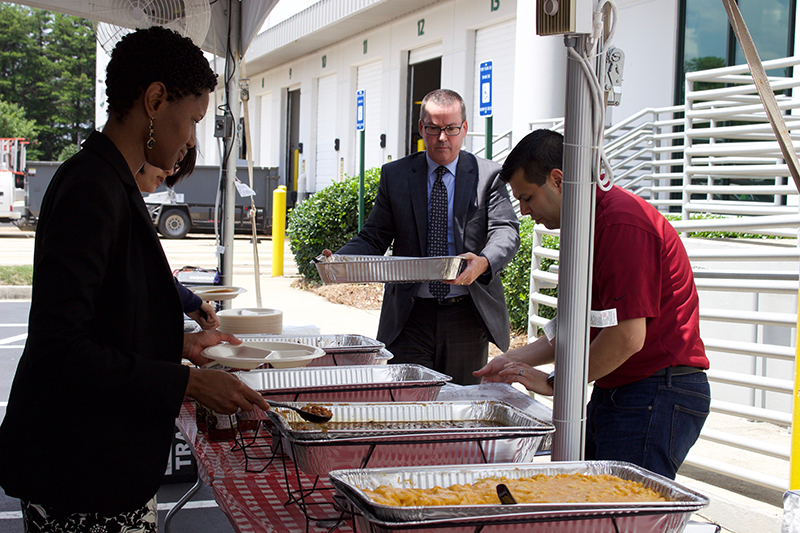 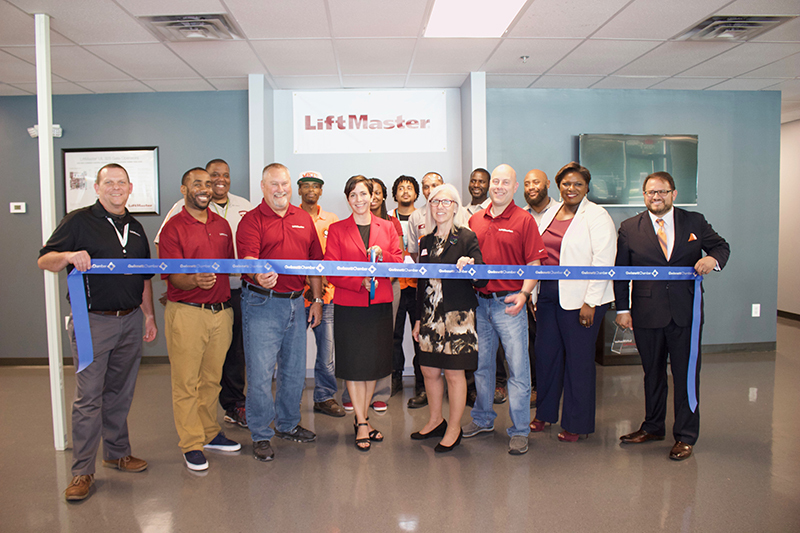 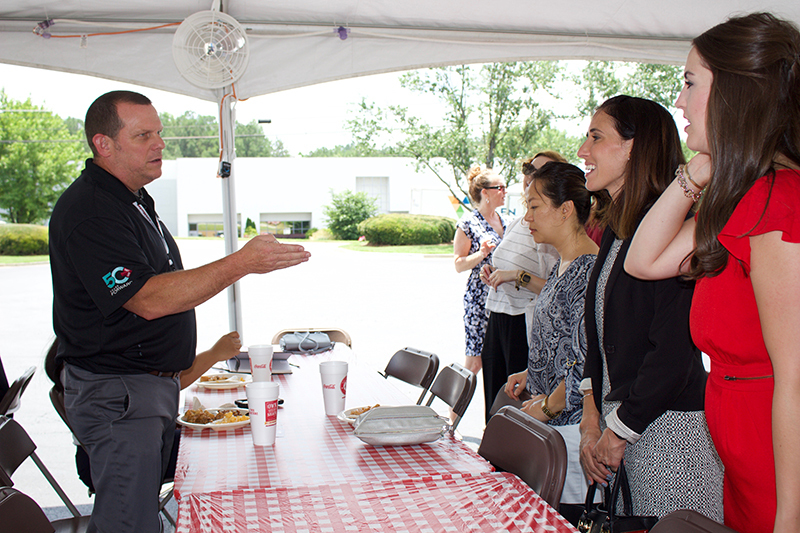 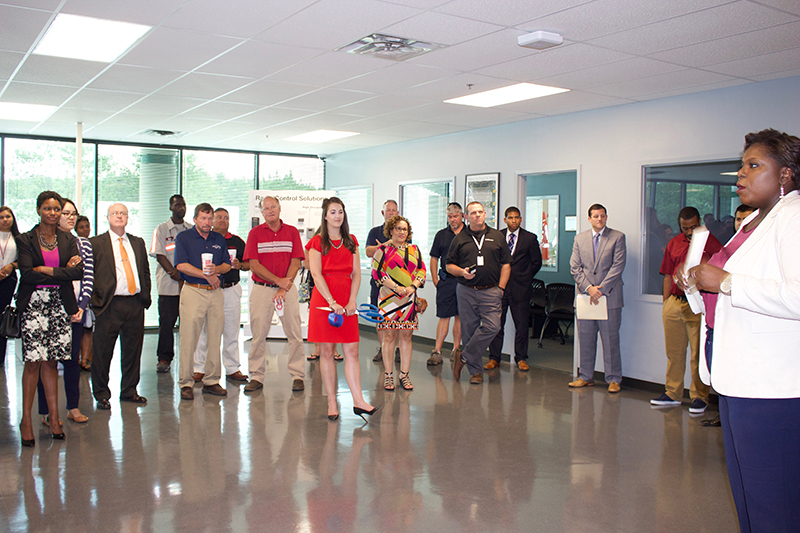 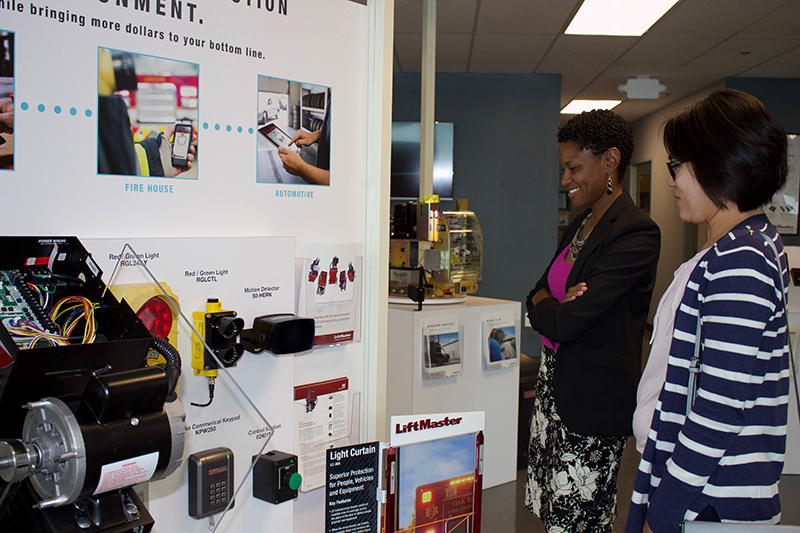 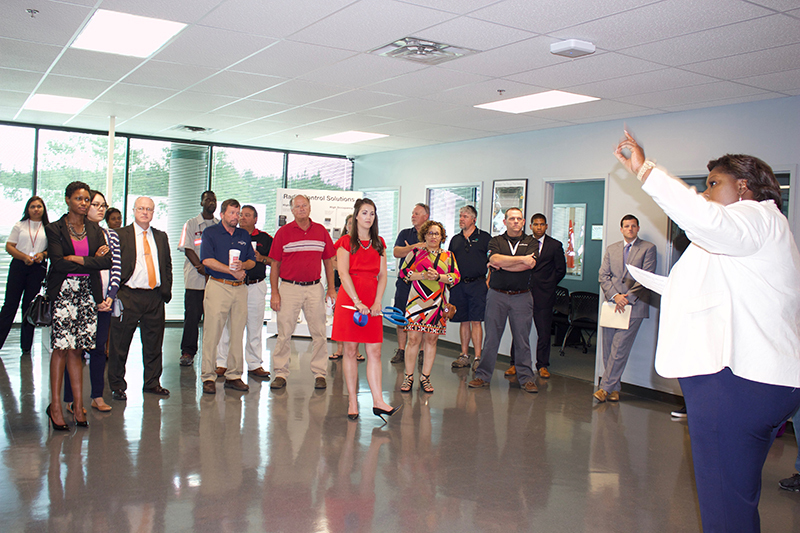 Located in the Gwinnett Village Community Improvement District (CID), at 6375 Best Friend Road, LiftMaster’s new 96,000-square-foot facility will house the company’s distribution operations, as well as their customer experience and training centers. 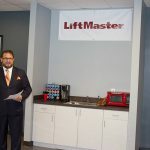 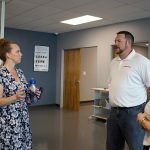 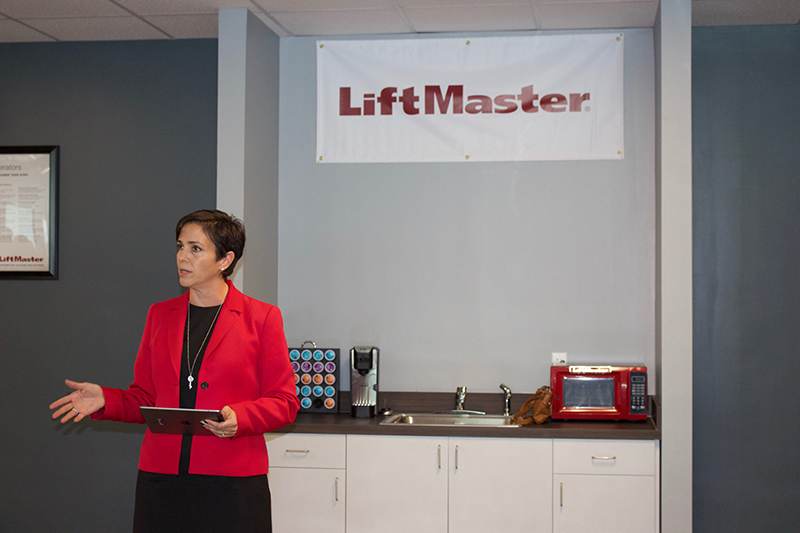 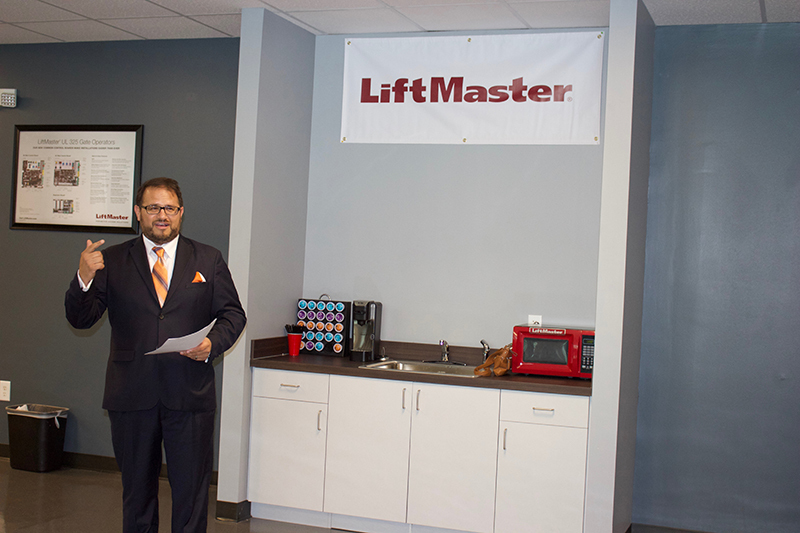 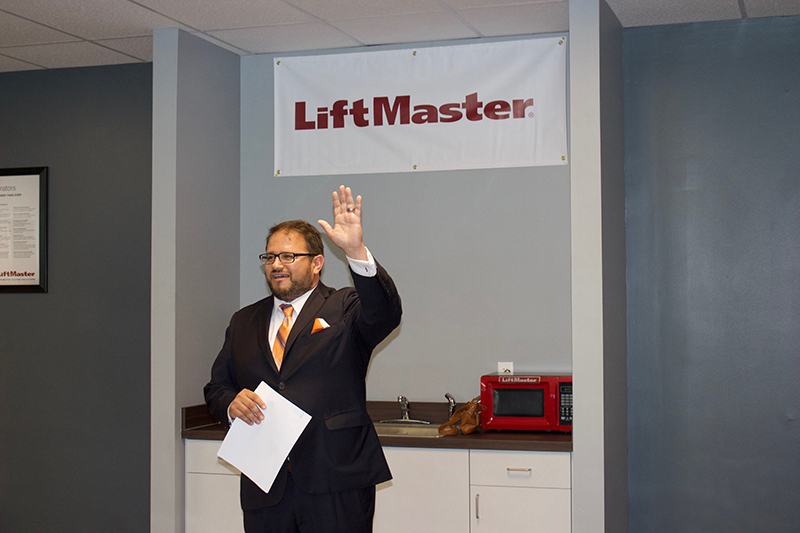 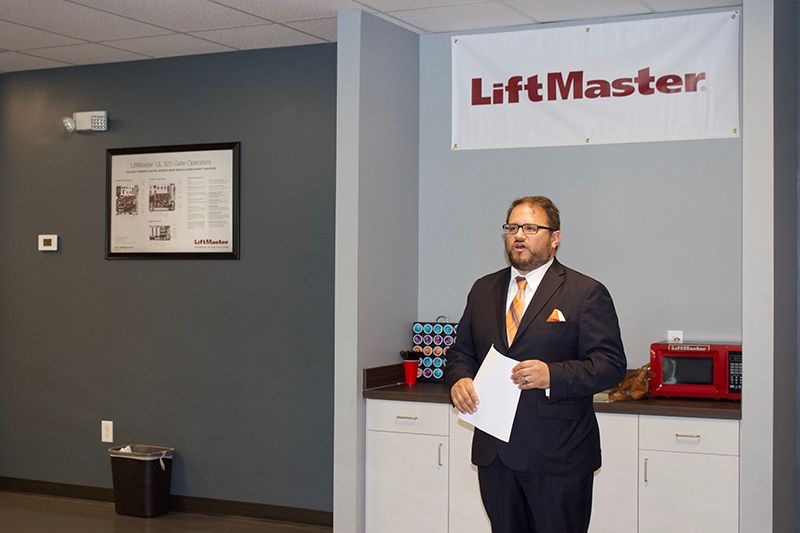 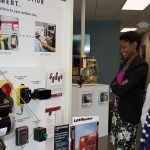 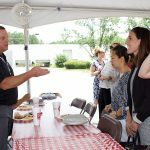 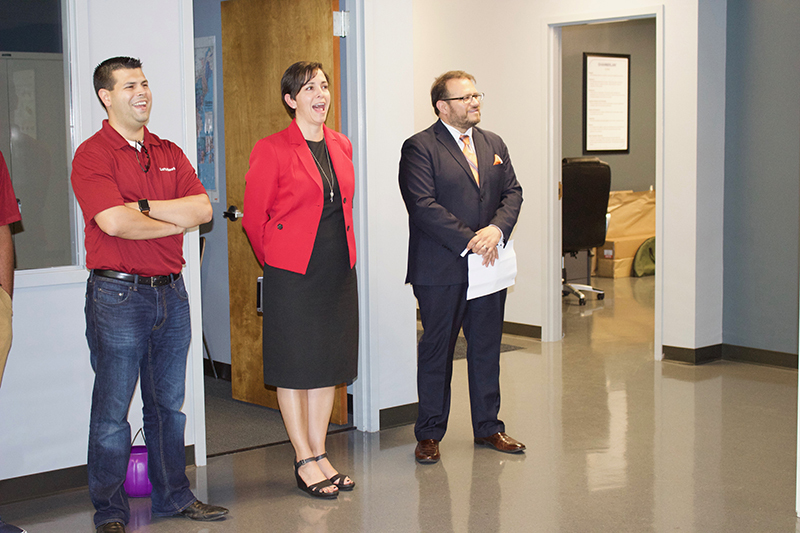 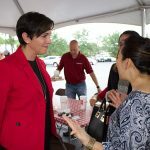 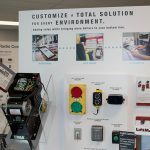 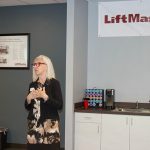 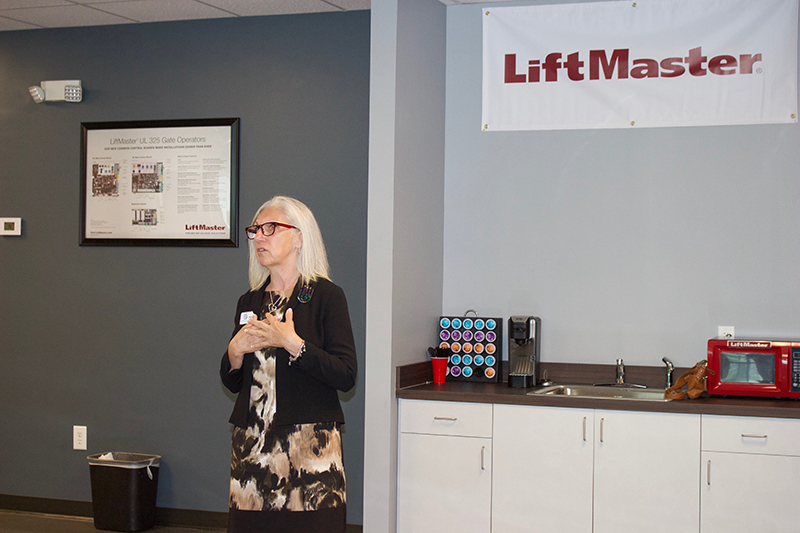 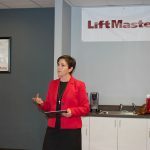 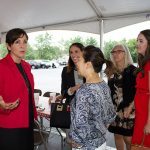 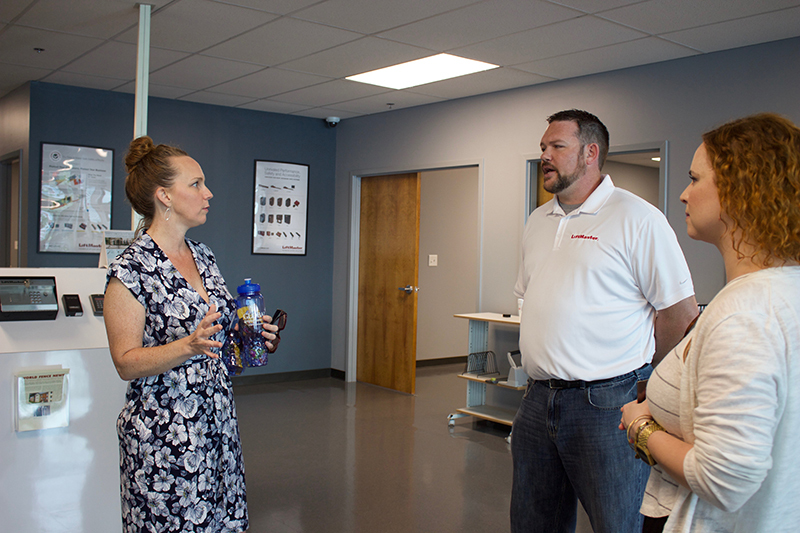 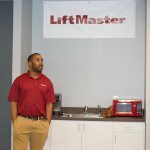 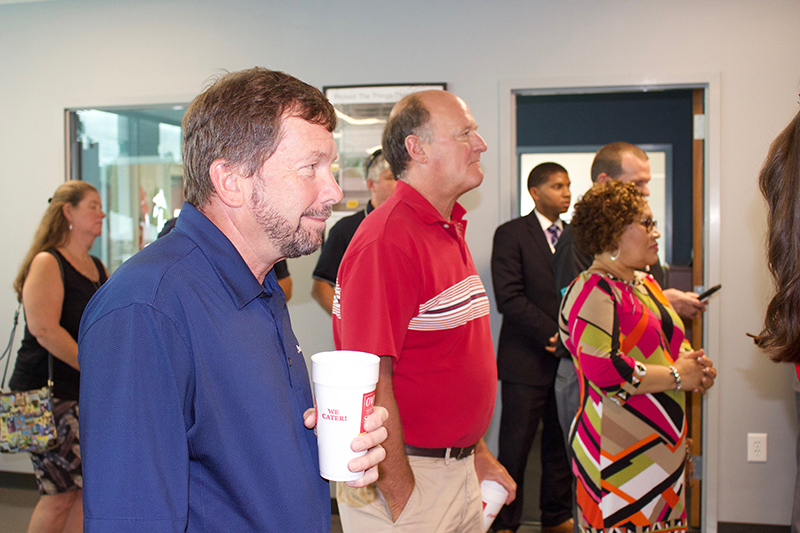 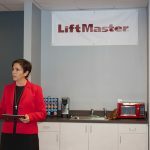 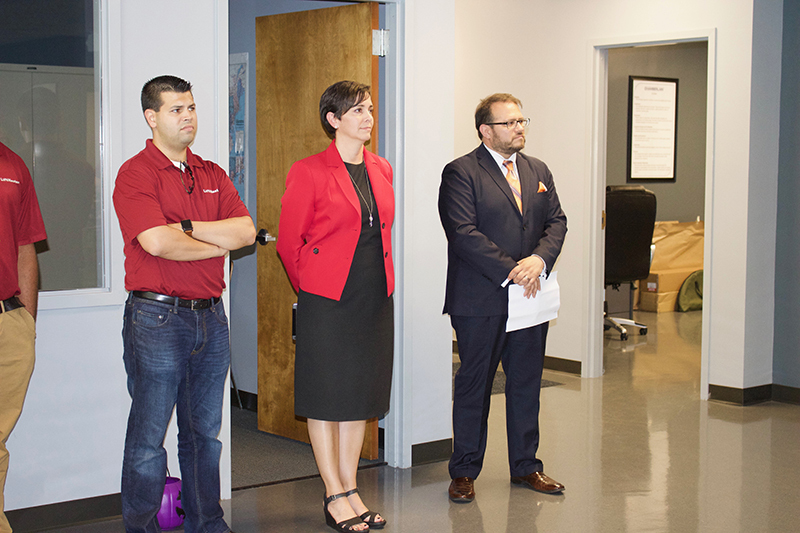 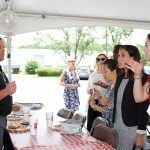 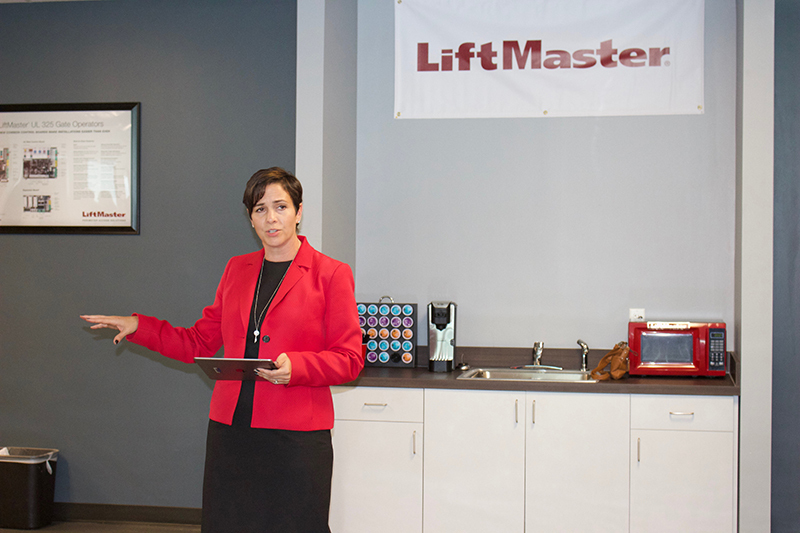 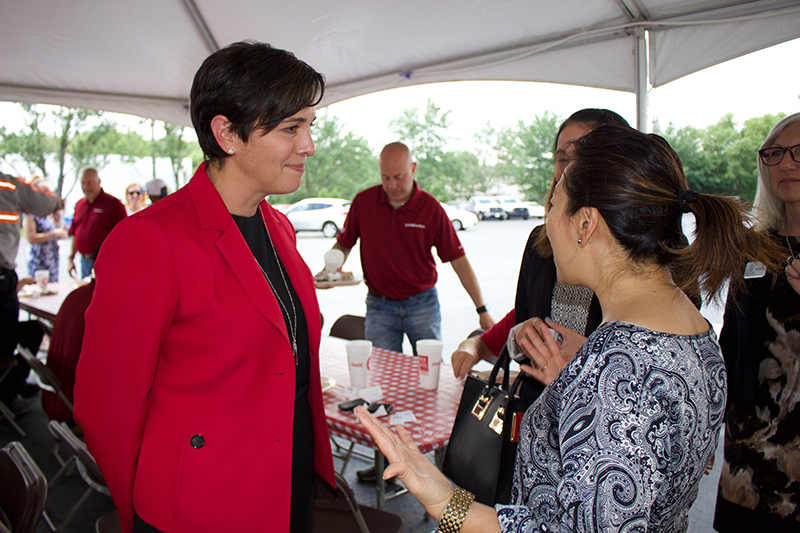 The company will distribute all the LiftMaster line product offerings from this location, which will also include a showroom for customers to experience the products first-hand. 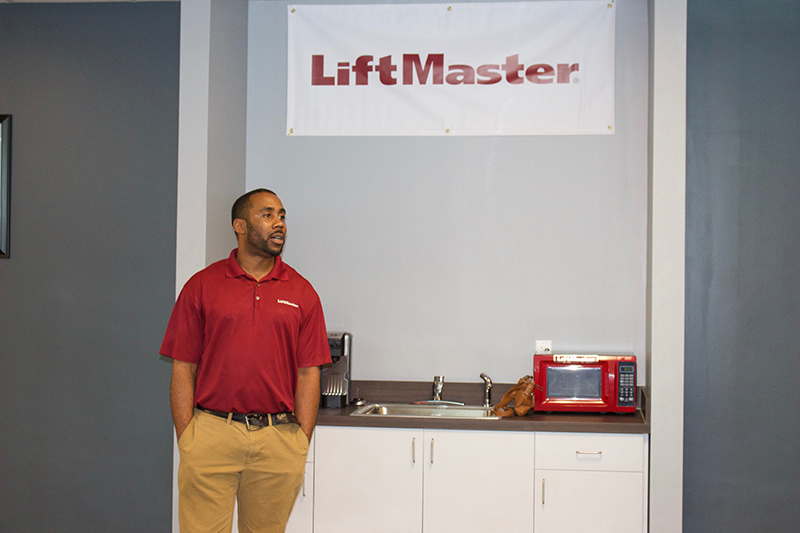 LiftMaster is the number one brand of professionally installed residential garage door openers, commercial door openers, and gate operators, all of which are sold through a network of trained professional dealers worldwide. 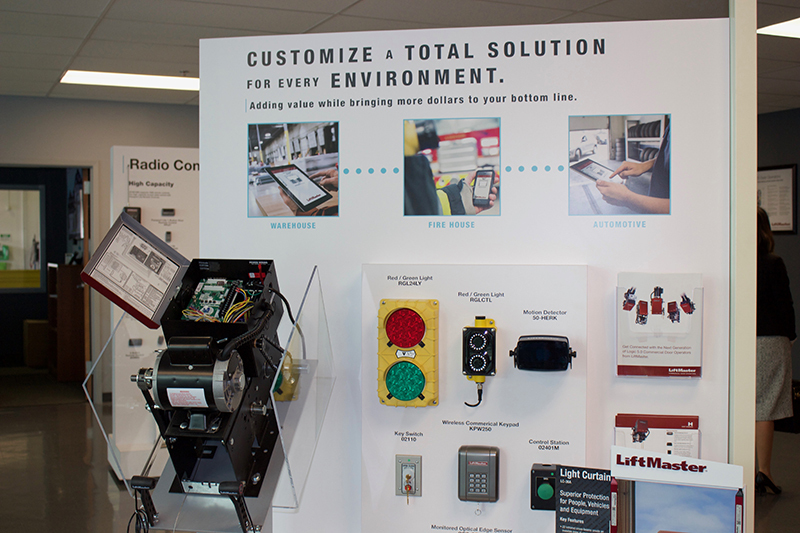 Their expansive line of state-of-the-art residential and commercial products are designed to fit multiple lifestyles and applications, while also providing the latest technology and innovations in safety and security. 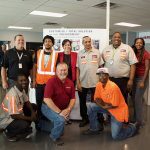 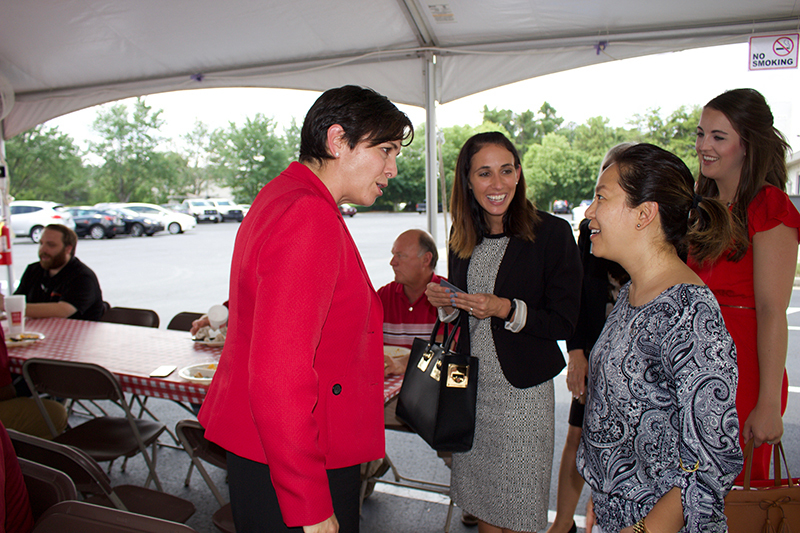 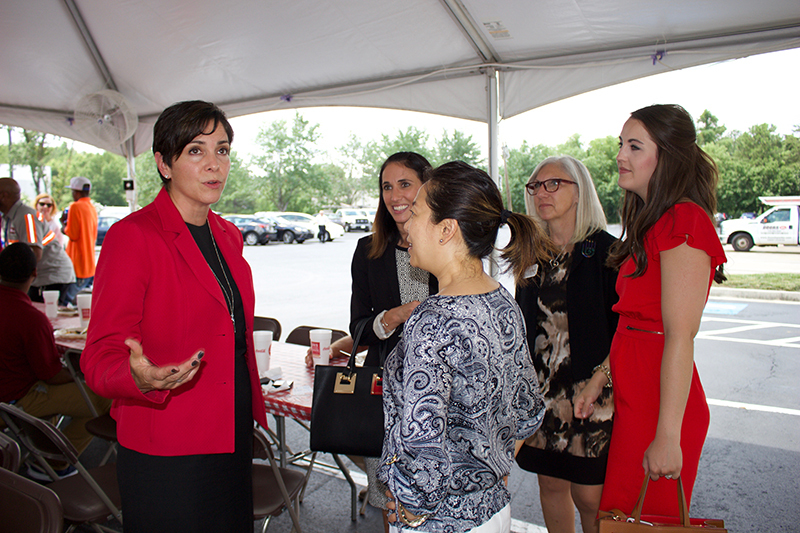 CGI has additional distribution centers, located both nationally and internationally, in Tucson, Arizona; Gardena, California; Addison, Illinois; Whippany, New Jersey; Irving, Texas and Mississauga, Canada. 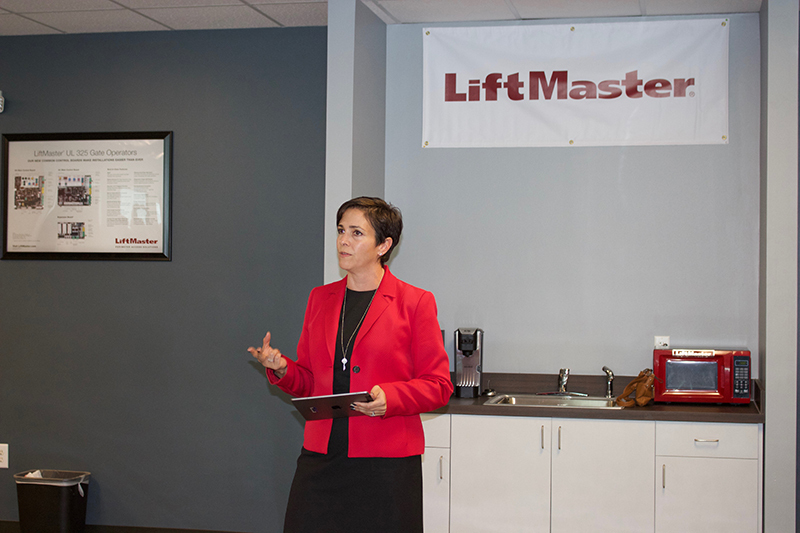 As the recently recognized winner of Popular Mechanics’ International Builder Show’s Best Products for 2016, LiftMaster plans to continue their record of success in 2017. 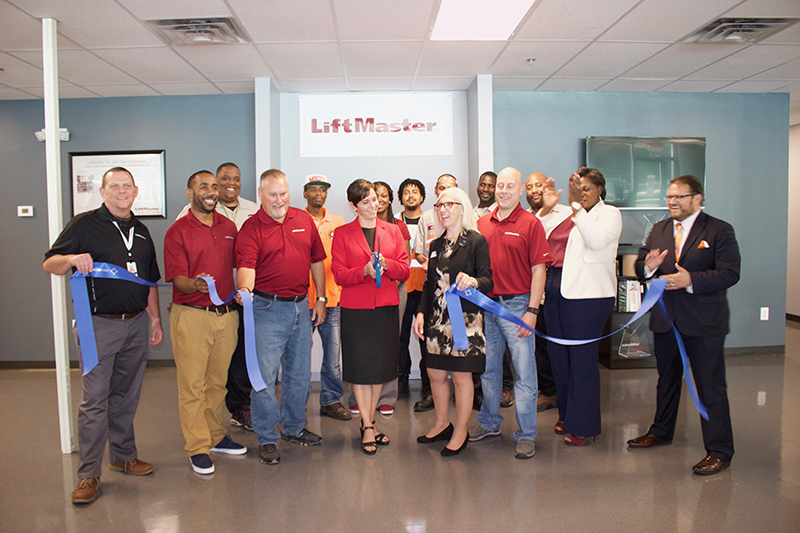 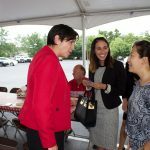 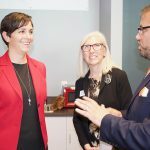 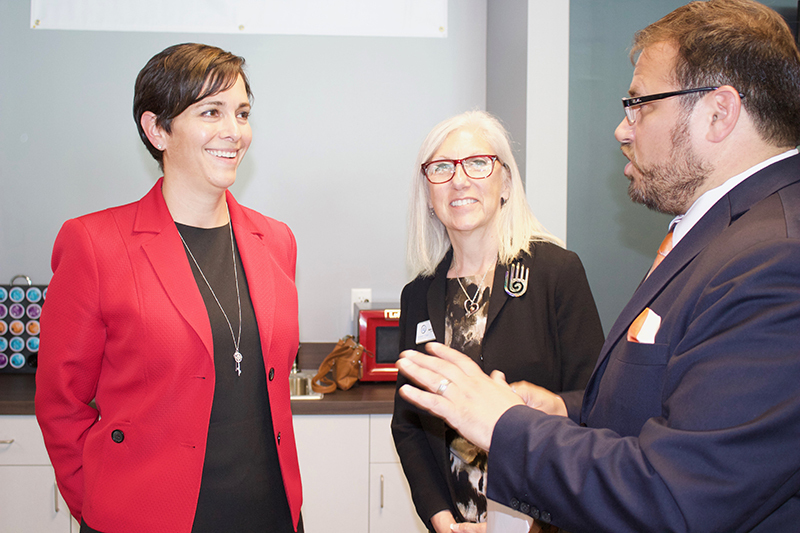 The company will increase their full-time staff by almost 30%, while also continuing to prioritize the growing needs of their customer base and focus attention on diversifying their product offering. 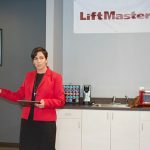 To learn more about LiftMaster, please visit https://www.liftmaster.com/.